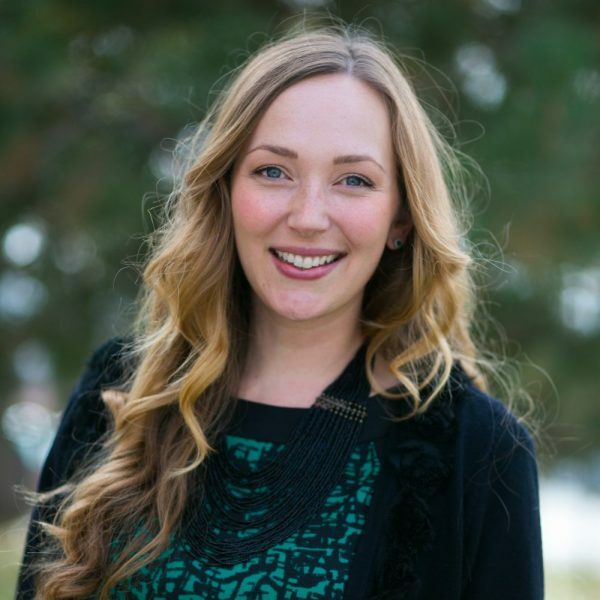 Kristiana Teige Witherill is Willamette Partnership’s Clean Water Project Manager and lead on strategy development and facilitation for the National Network on Water Quality Trading. Prior to joining the Partnership, Kristiana was deputy director of Carpe Diem West, a nonprofit network of water resource and land managers pioneering innovative source water protection programs across the American West. Her work centered on building the value of the network, communications, and fundraising. Drawing on her experience at a water and wastewater utility, Kristiana has felt first-hand the challenges faced by the utility sector and works to find solutions to those challenges that benefit both people and the environment. She holds a Master of Environmental Science with a water resources management focus from the Bren School at the University of California, Santa Barbara, and a BA in economics from Wellesley College.